The TCR UK Series announced yesterday that its now accepting entries for the 2019 season, with further updates on more changes to the series ahead of the new season. In addition to the previously announced changes to both qualifying and the race formats for this year, the series organisers have also confirmed there is a significant reduction in entry fees compared to last year. Following on from this, they have also confirmed that the DSG Trophy will return for this season to allow competitors with TCR cars that have DSG gearboxes only to compete for honours as well as the creation of the brand new “TCR UK Cup“. This new cup is aimed at attracting the likes of “Gentlemen” drivers who enjoy motorsport as a hobby, young drivers who are just starting out in their careers or drivers who are competing in the true ‘amateur spirit’ of motor racing. With these further changes confirmed for this year, Chief Operating Officer David Sonenscher explained the reasons behind these moves. “Together with the announcements made last week about changes to the qualifying and race formats, the news about the lowering of entry fees and the addition of the TCR UK Cup are a direct result of the feedback we received from the teams at the end of our first year,” explained Sonenscher. 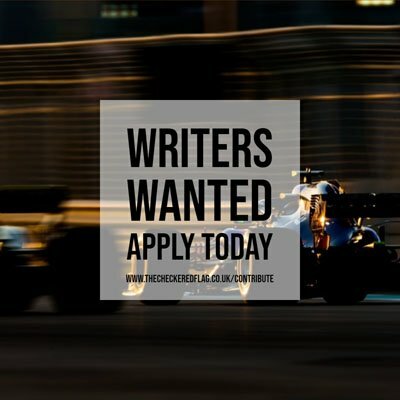 In regards to any drivers or teams interested in entering the 2019 championship, they should contact Championship Manager Jen Mouratsing using the contact details on the championship website. The 2019 TCR UK Series gets underway at Snetterton over the Easter weekend of 20-21 April.